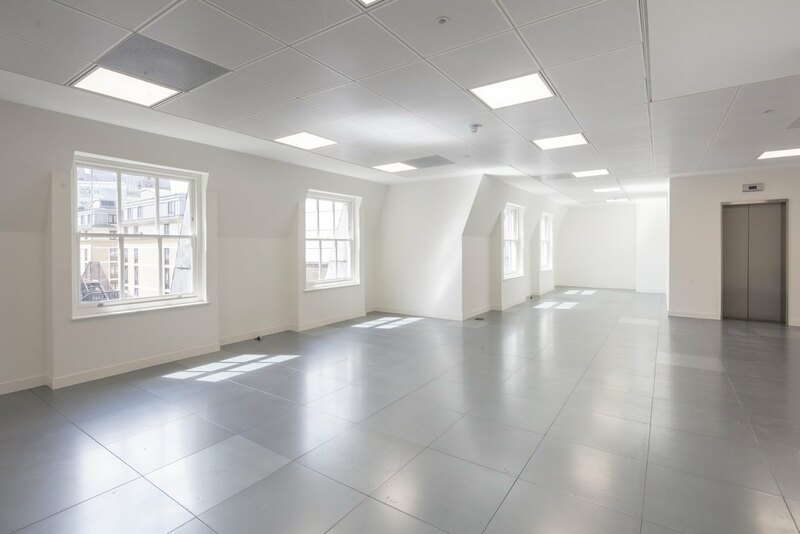 Rent: £52.50 per sq ft. 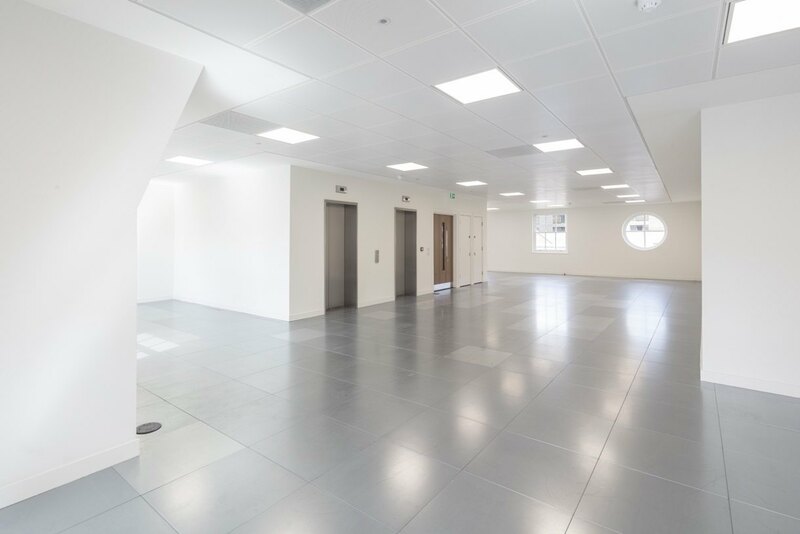 The building is located immediately adjacent to Tower Hill underground station which provides excellent access to numerous London underground and mainline services, as well as access to the Elizabeth line from December 2018. 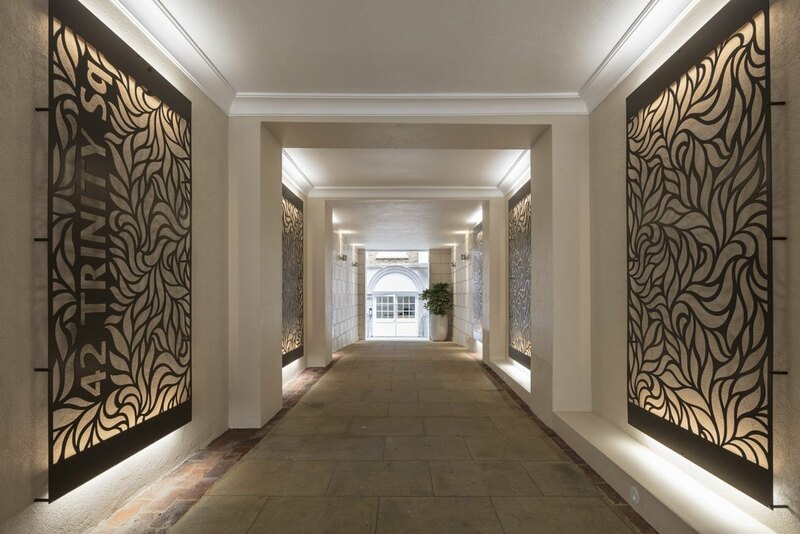 There are numerous hotel and restaurant facilities in the immediate area. 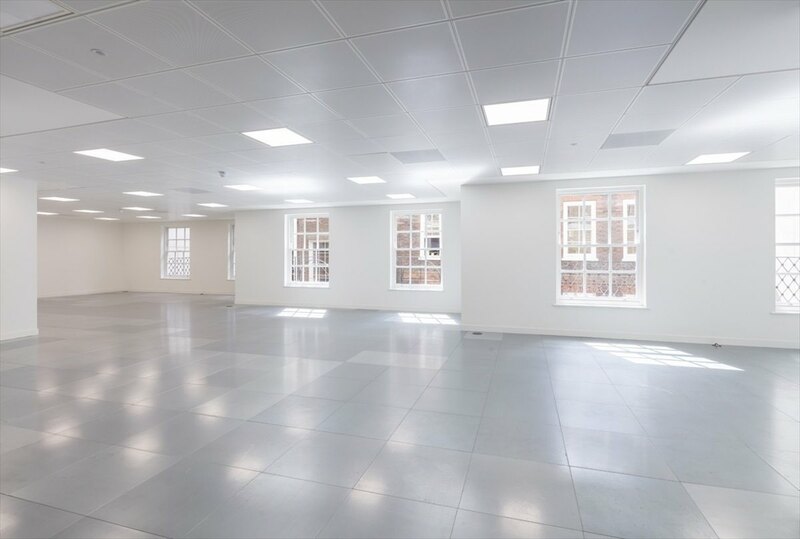 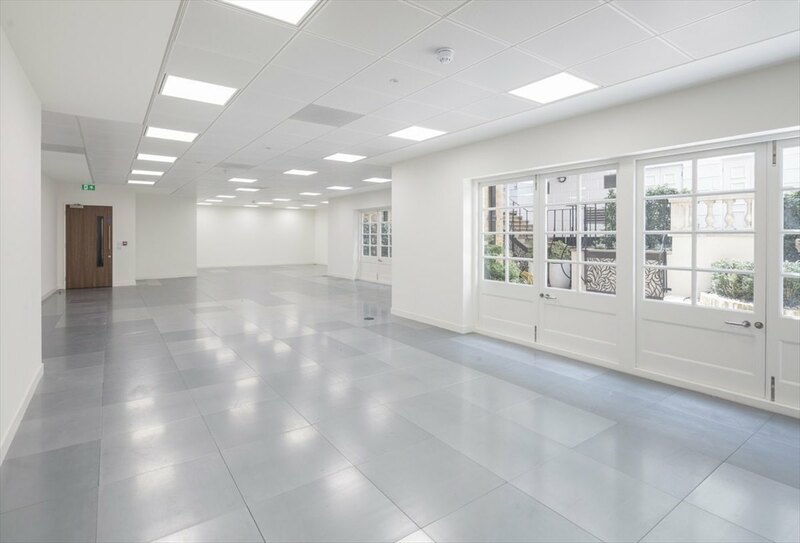 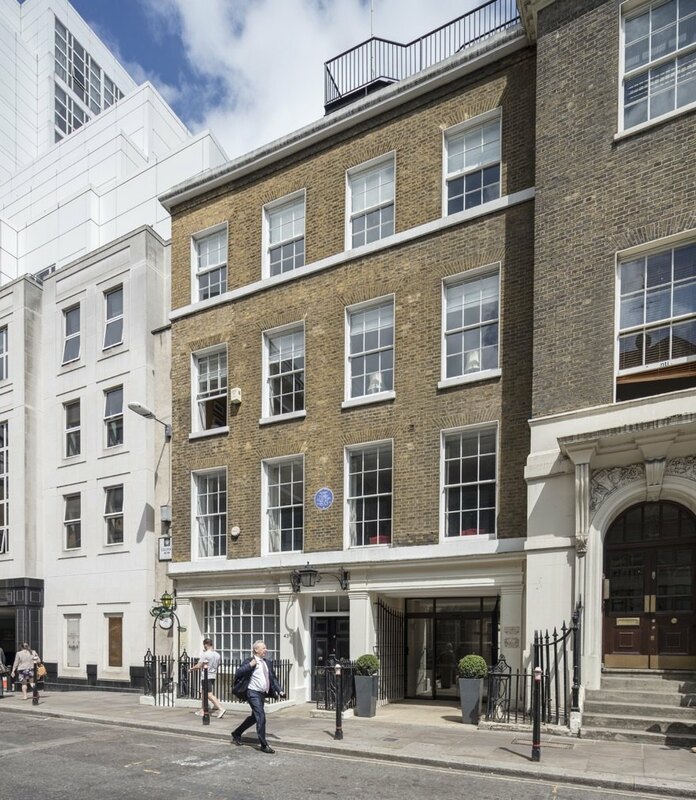 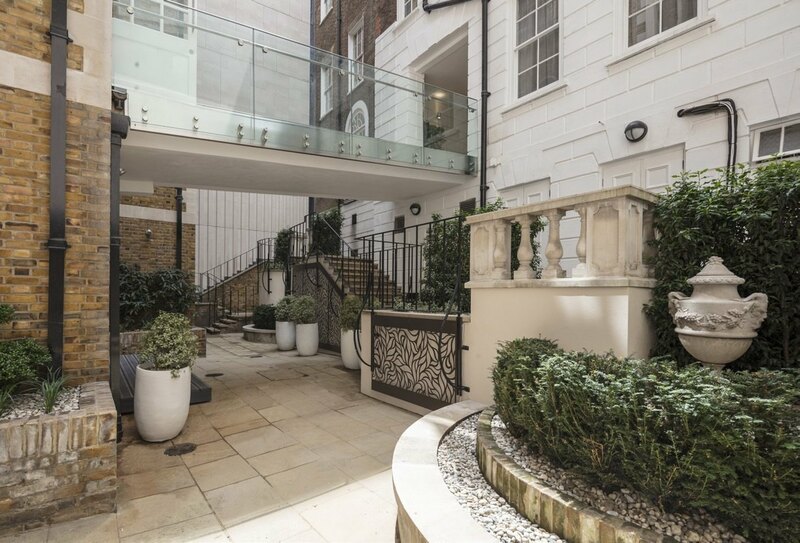 42 Trinity Square has been comprehensively refurbished by architects, TTSP, to include all new services, together with a roof terrace and a landscaped courtyard for the exclusive use of tenants.